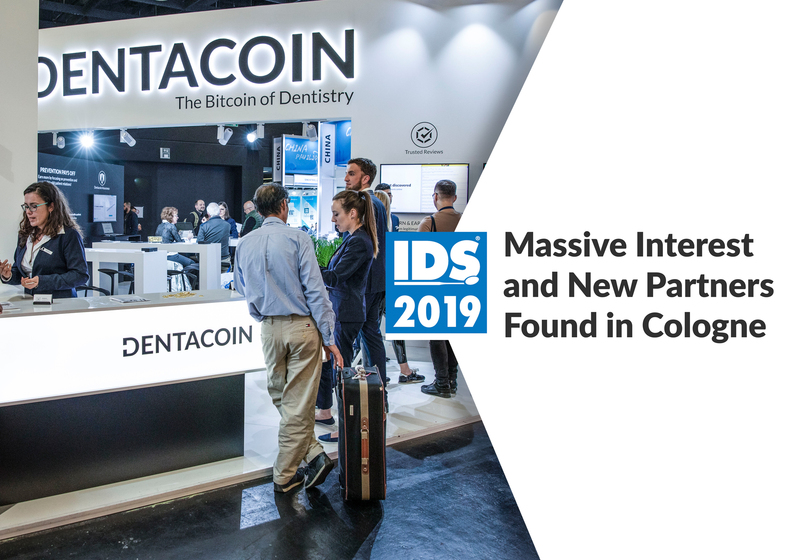 Why were we crazy enough to pre-mine 8 trillion Dentacoins? 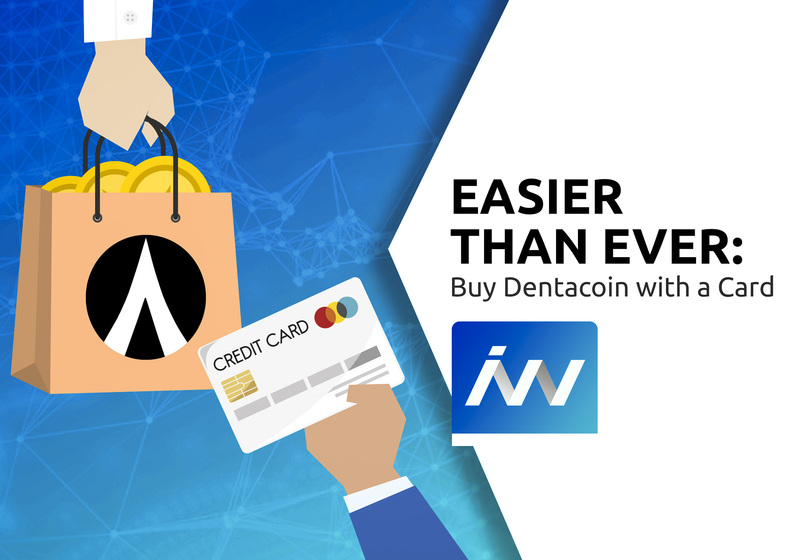 Probably the next most popular question after “How can I buy Dentacoin?” is “Are you crazy? 8 trillion token supply!?”. 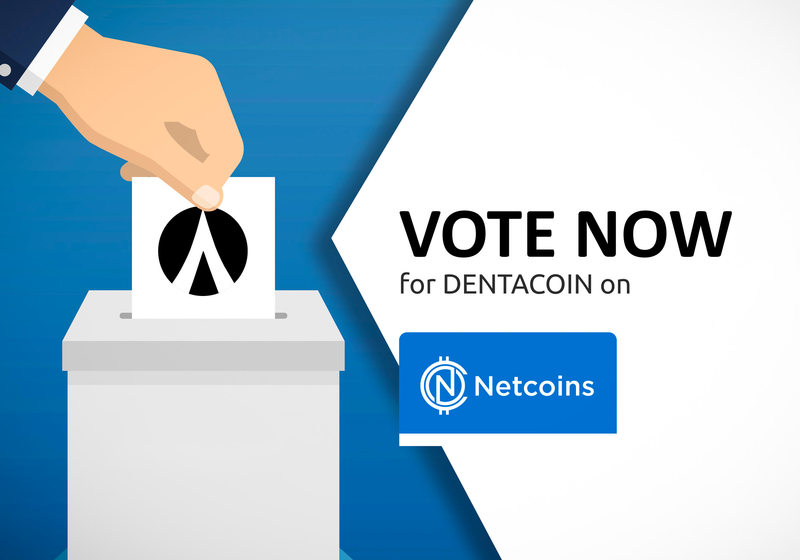 It’s not like we haven’t answered the second question before but let us make another attempt, starting this time from the total Dentacoin supply and its allocation. 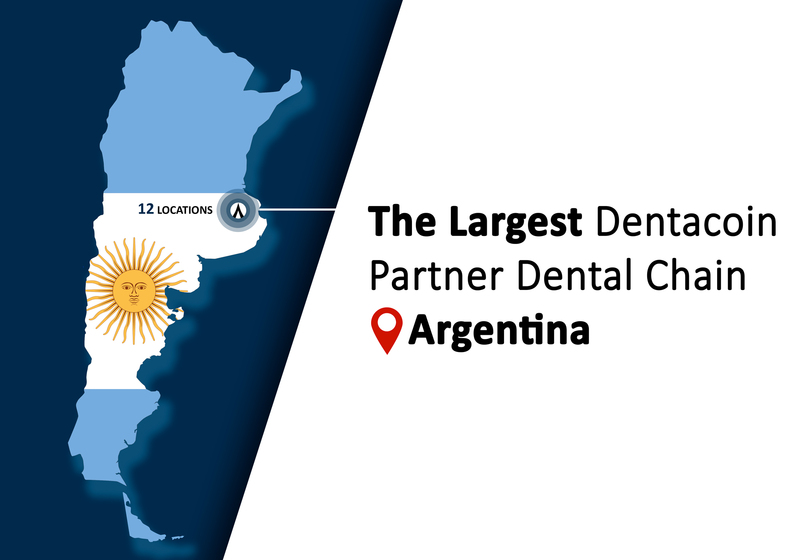 To confirm: 8 trillion is the total Dentacoin supply which is pre-mined. No mining means no expensive energy consumption -> lower distribution costs -> extremely low market entry barriers. 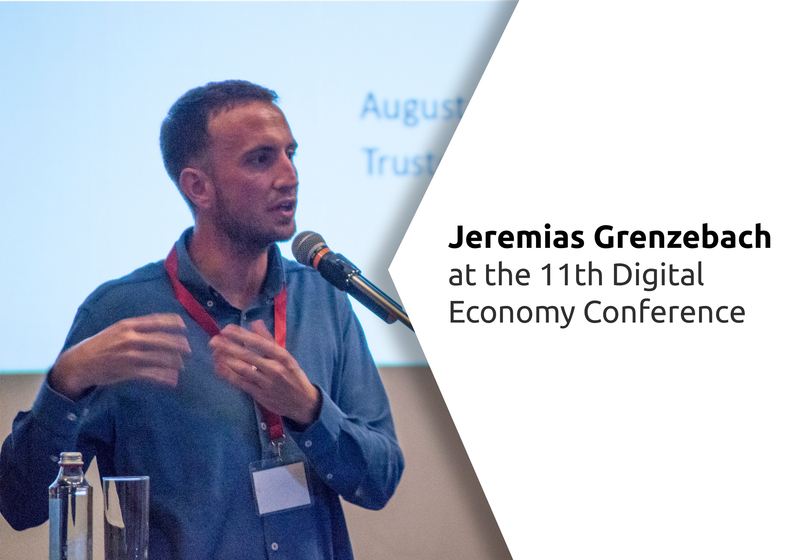 The use of a smart contract limiting the total supply of DCNs ever issued also creates an anti-inflationary effect in the long term. The annual distribution amounts are locked in Timelock contracts that can be easily verified on GitHub – click here. It’s not nonsense. It’s vital. 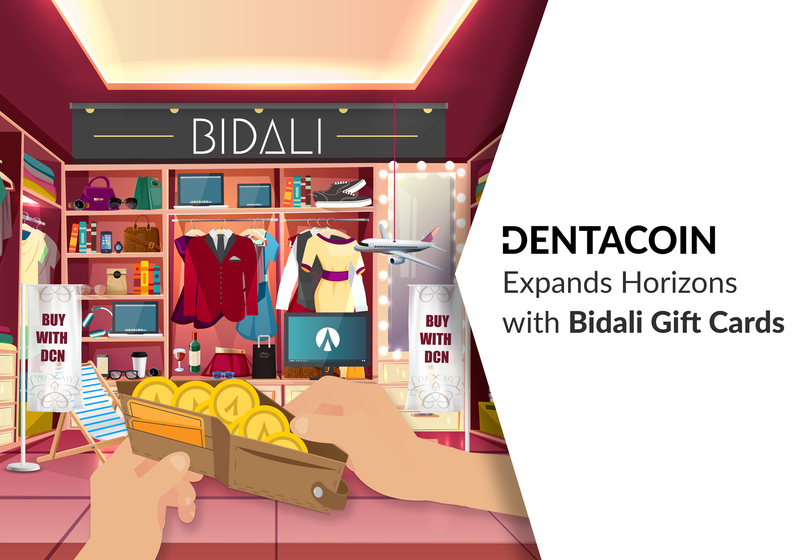 • For global coverage and long-term success, we certainly need enough coins. The minimum required volume of any currency in order to have a chance for global use is 5% of the total world currencies volume. Today, all of the world’s money equals USD 160 trillion and 8 trillion DCN is an equivalent to approximately 5% of this amount. 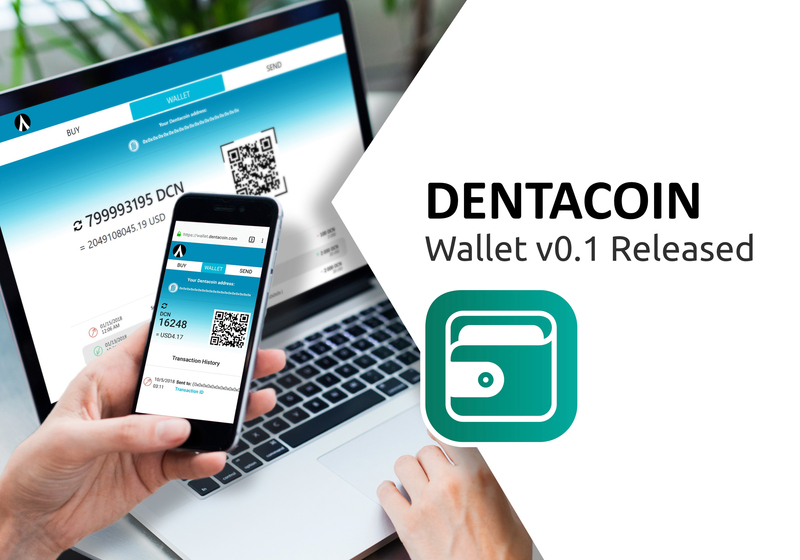 Let’s take a look at just one of the Dentacoin tools. 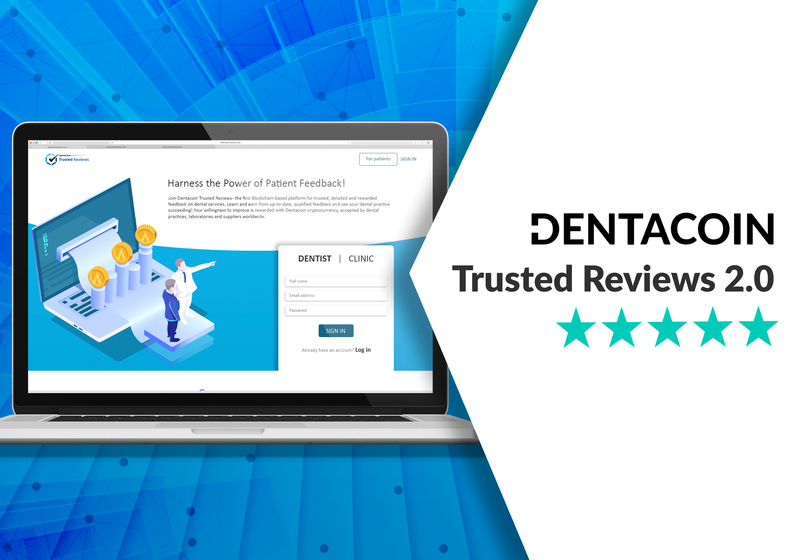 The pilot project of Dentacoin – the Trusted Review platform – is already developed as the first Blockchain-based, tamper-resistant and transparent platform for dental treatment reviews worldwide. It is already functioning on the main Ethereum network even before the ICO, i.e. patient are being rewarded with DCN for their detailed and valuable feedback. 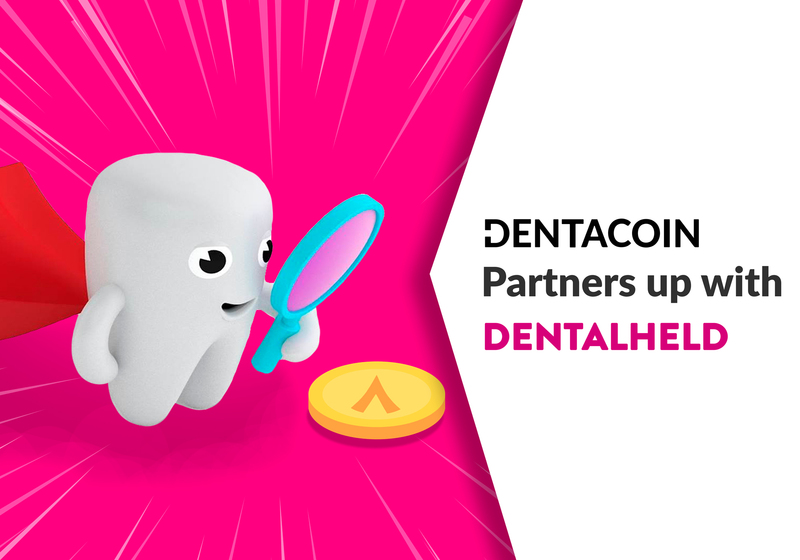 The planned daily users only of this first tool is up to 3 000 000 users (3 million users), each of which will be rewarded with a certain amount of Dentacoin tokens. 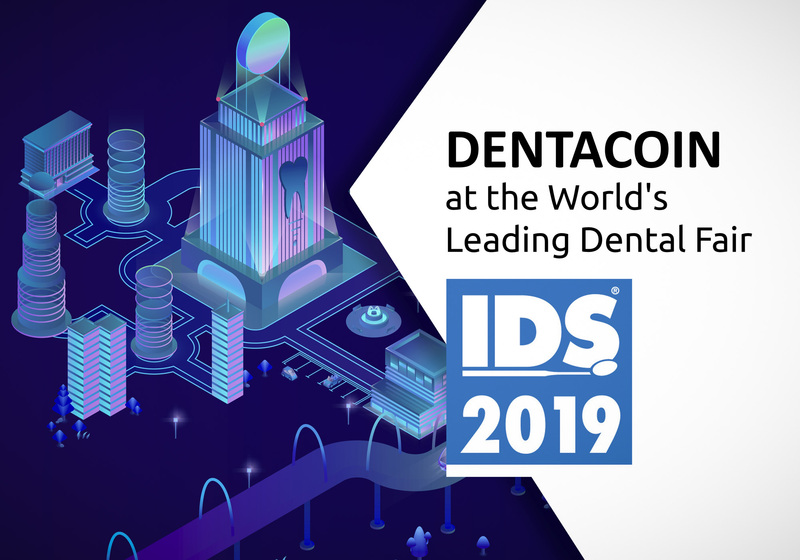 • We need Dentacoins to serve all of our value-generating tools for global use. 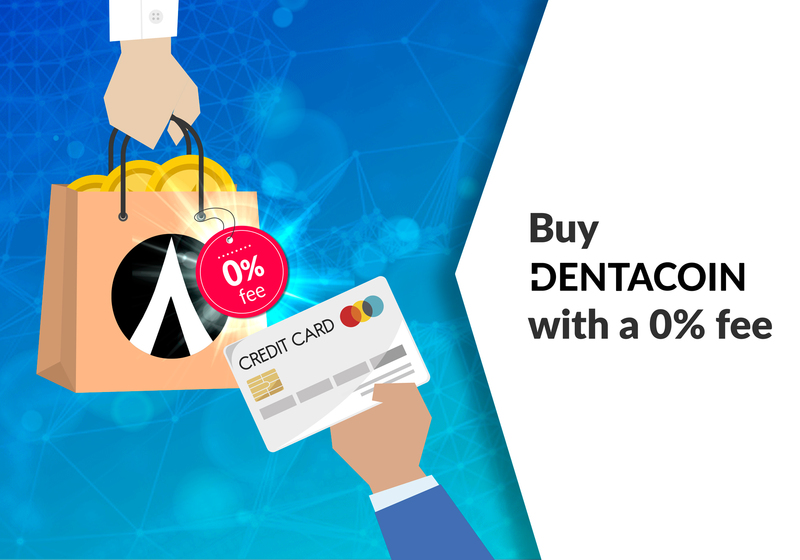 There are two ways you can get Dentacoins: 1) by purchasing it; 2) by earning it. Approx. 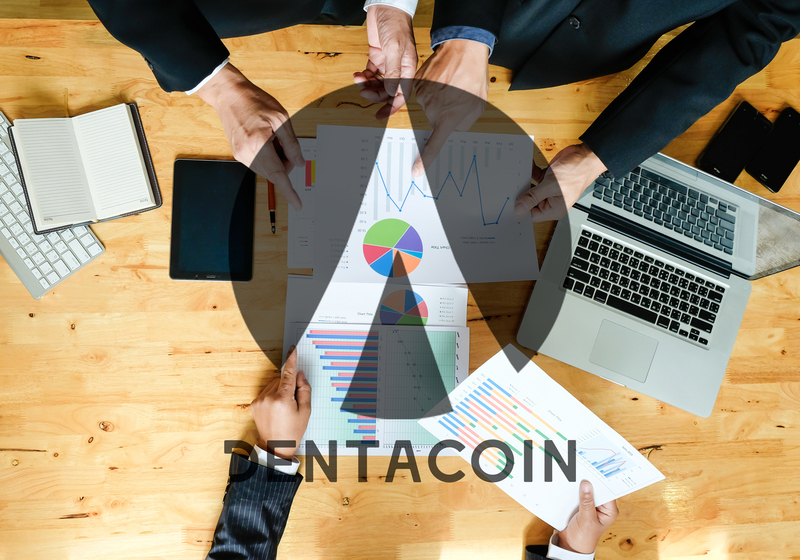 40% of the total DCN supply are reserved for BUYING (ICO and presale activities, crowdfunding), another 20% are to be utilized by the Dentacoin Foundation for development of tools, marketing activities, bounty programs, future projects and unpredicted expenses. 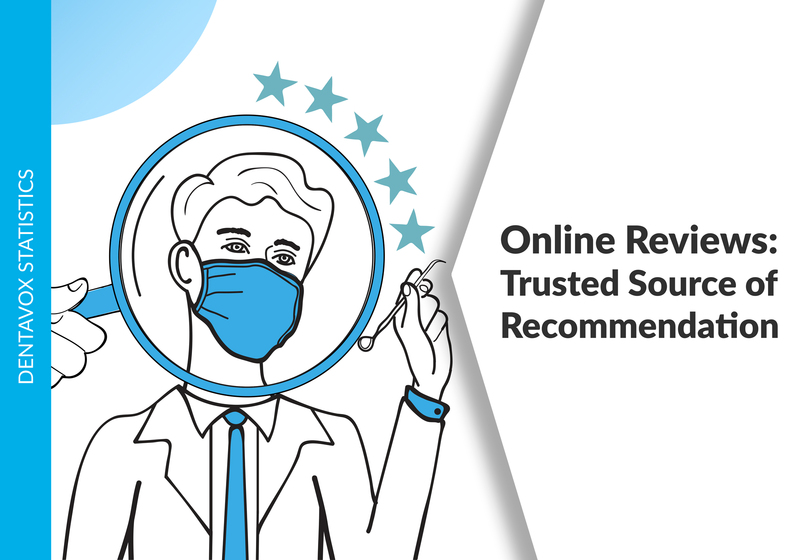 The last 40% left are reserved for EARNING (through tools and value-generating activities, contributing to the improvement of the dental industry). Here comes the tricky part. Tricky due its uniqueness. 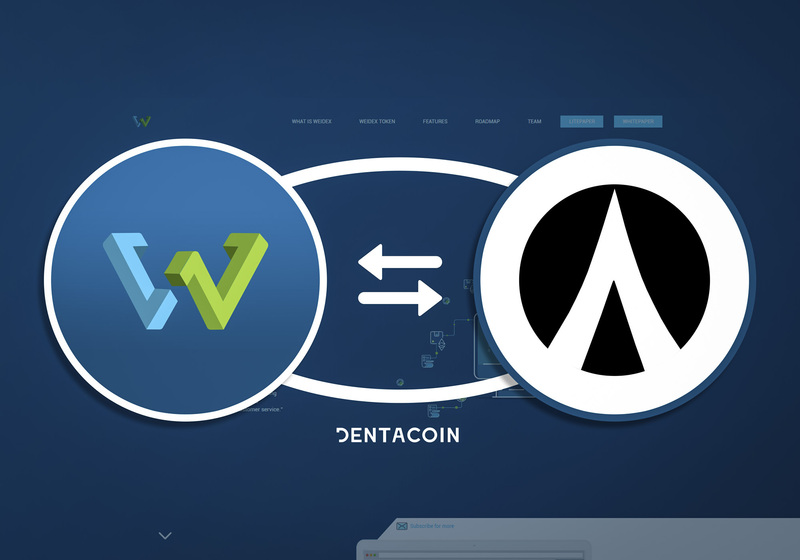 On its way to solve the industry’s most pressing problems, Dentacoin implements an one-of-a-kind “value-generating” distribution model. 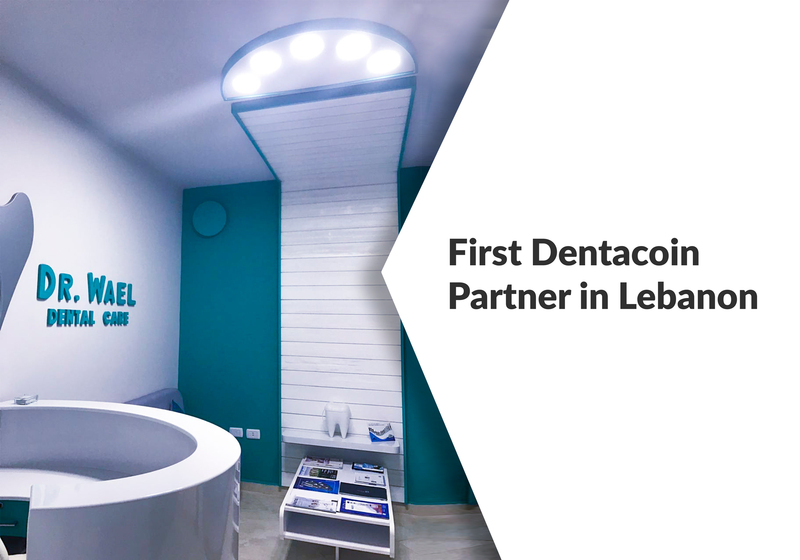 Through numerous Blockchain-based tools, Dentacoin aims at bringing patients and dentists into communities, working together to improve dental care worldwide and make it affordable. 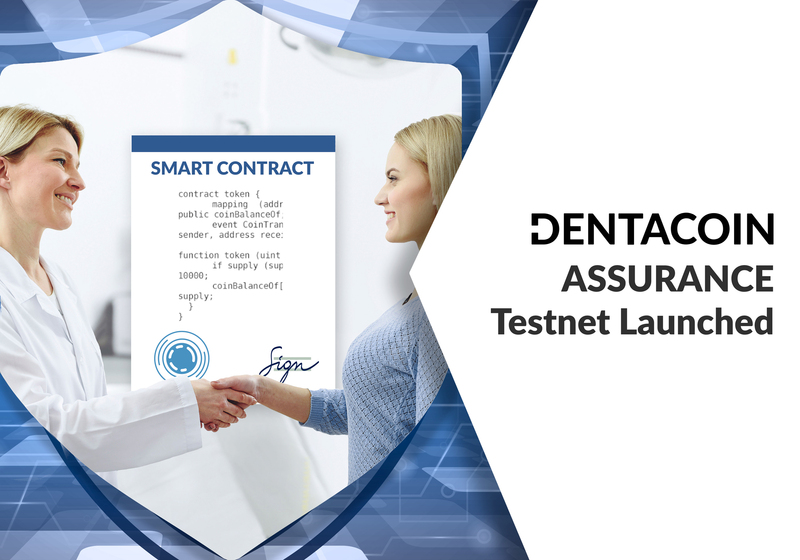 All these tools are served by the Dentacoin token, meaning that users are rewarded with DCN for their work, for their contribution to the Foundation’s mission. 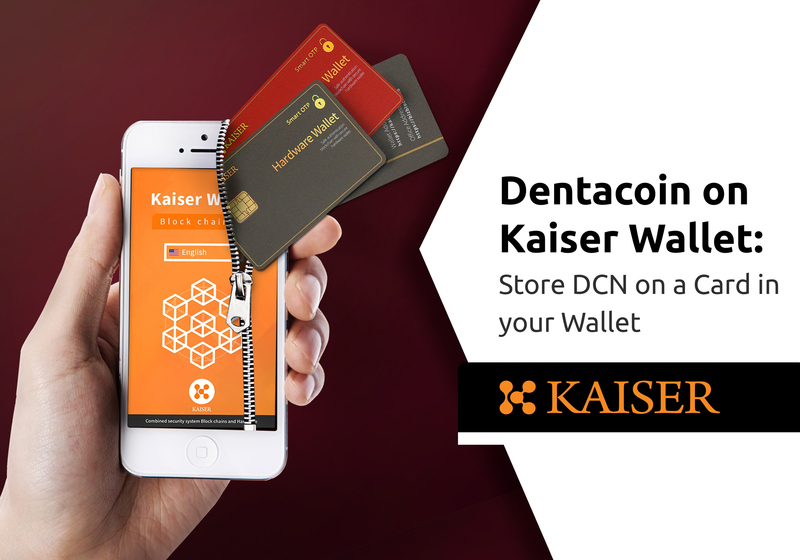 LAST THING: Did you know that the total supply of Bitcoin units is 200 times more than the token supply of Dentacoin. Details here. Well, that’s just it. No more, no less. Thank you for your interest in our project! 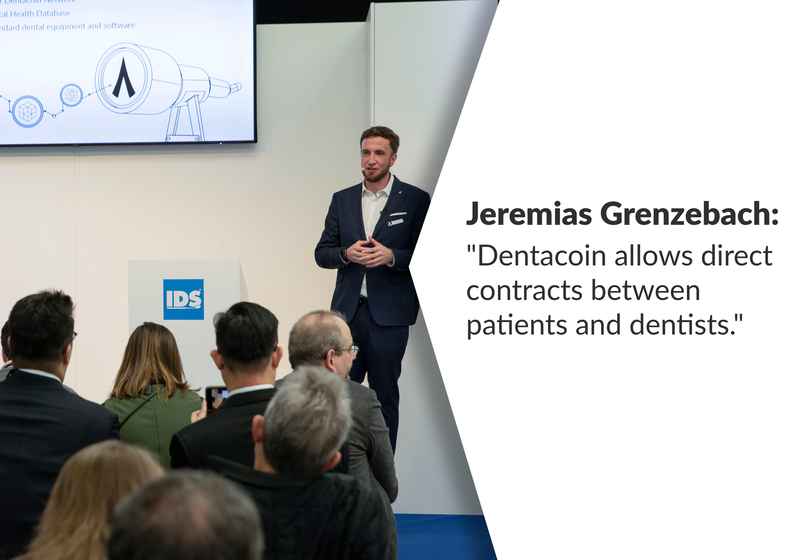 Dentacoin is an Ethereum-based token aimed at changing the future of the dental industry. If you have any questions, you can contact us via our webpage chat.